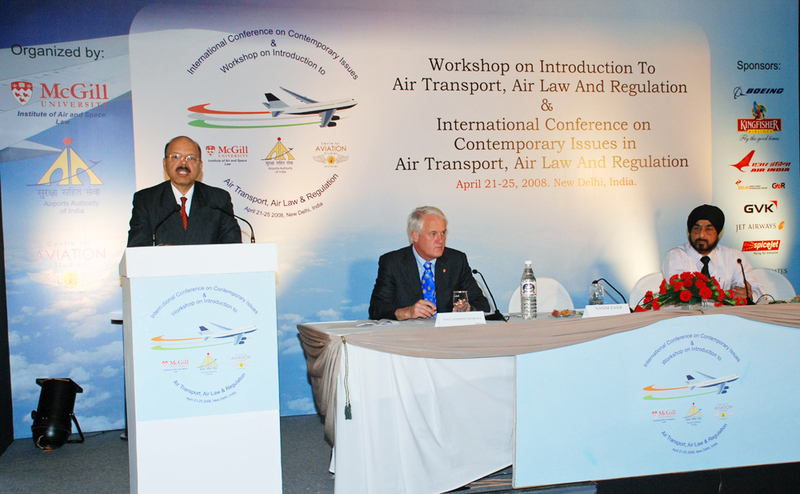 The Institute of Air & Space Law hosted a Workshop and Conference on Air & Space Law, in collaboration with the Airports Authority of India, and the Center for Aviation Studies at the University of Petroleum and Energy Studies. 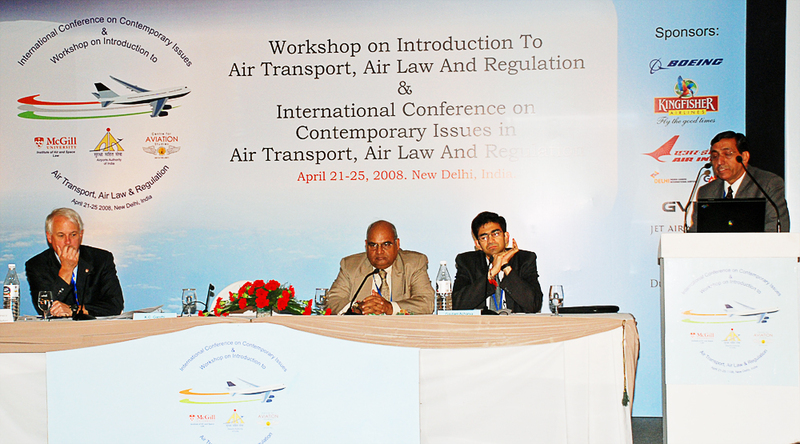 The Workshop (April 21-23) served as a basic comprehensive introduction to Air Transport, Law and Regulation. 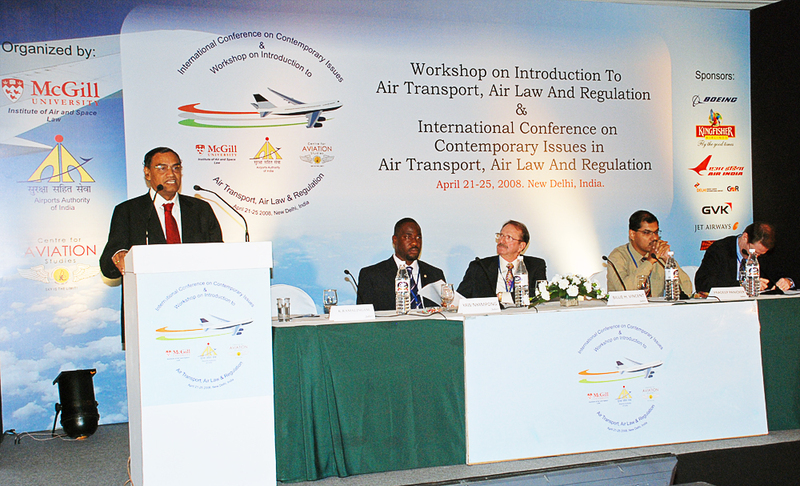 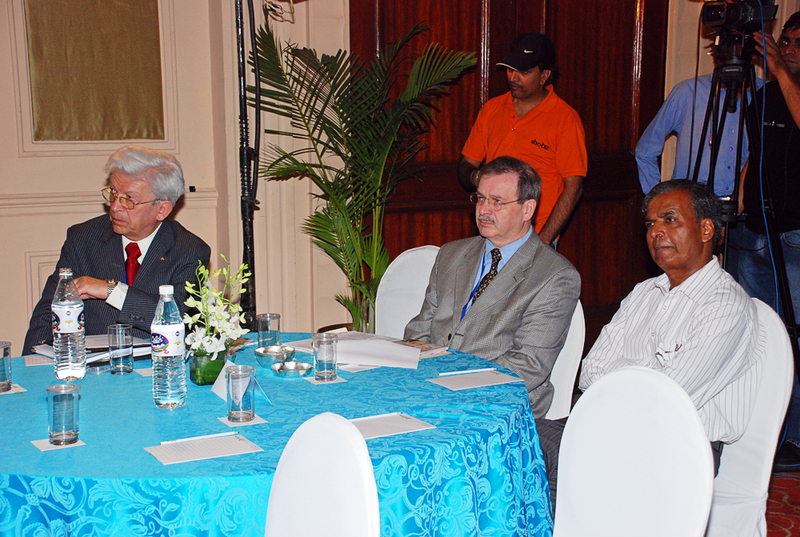 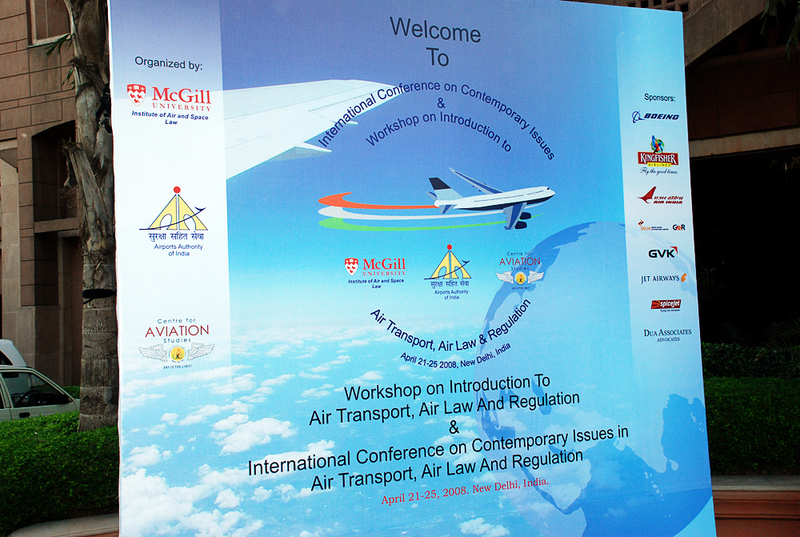 The Conference (April 23-25) addressed contemporary, cutting edge issues in air transport, law and regulation. 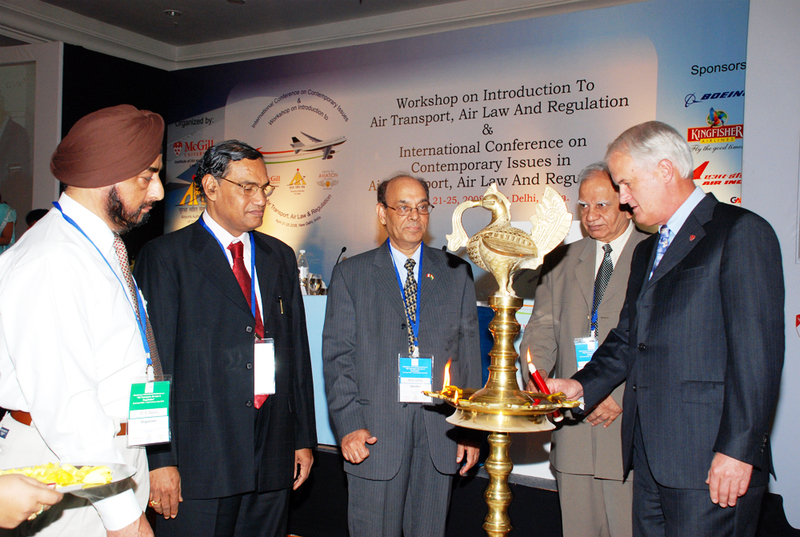 Asia is the fastest growing aviation market in the world, and India is an integral driver of that robust growth. 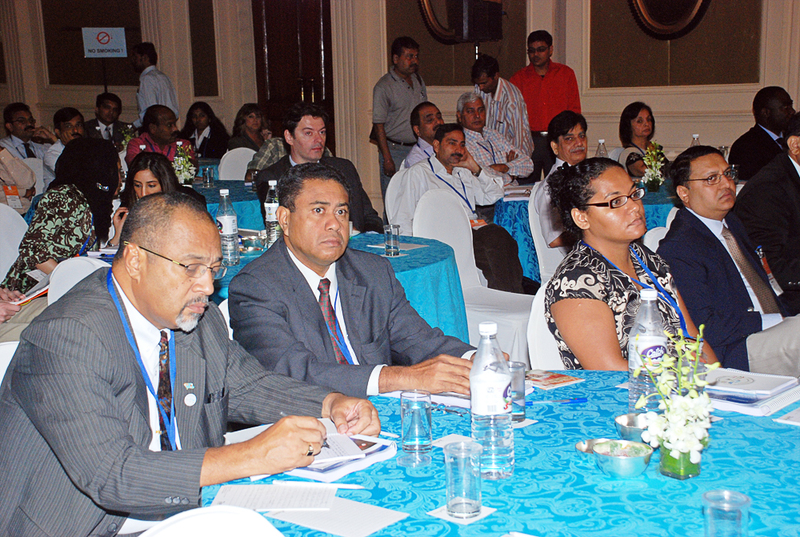 Information and knowledge are essential to capitalize on the economic opportunities being created in this part of the world. 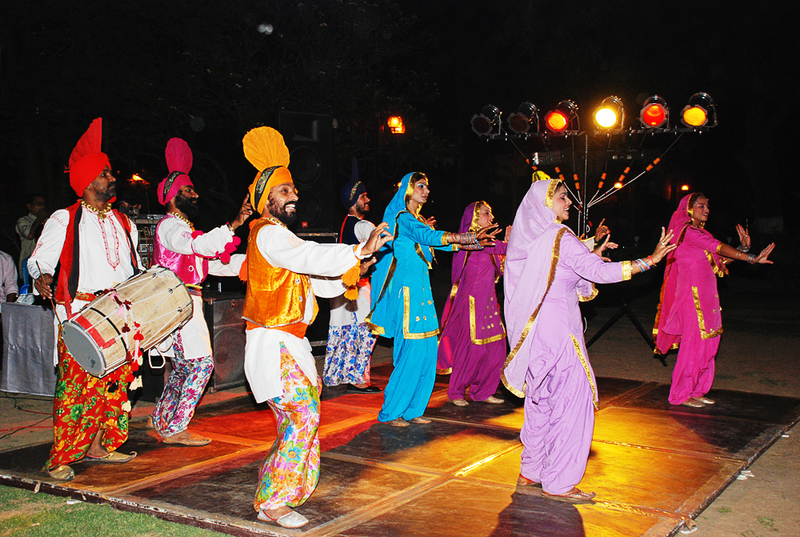 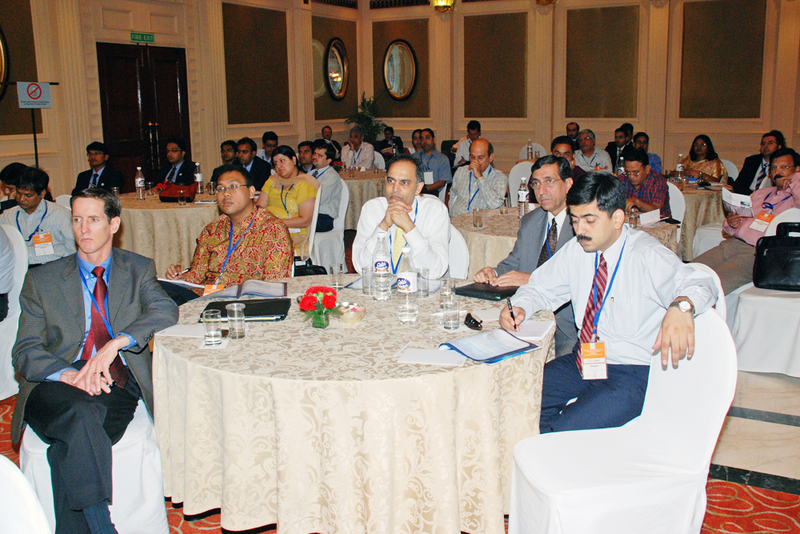 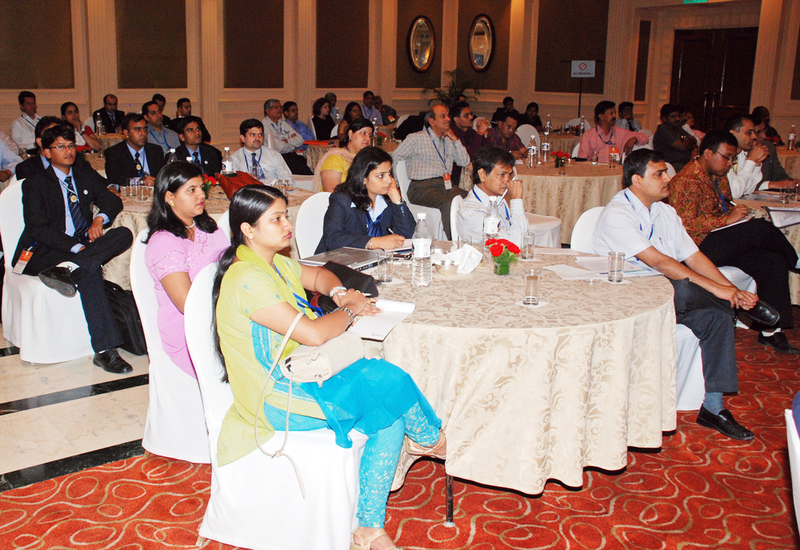 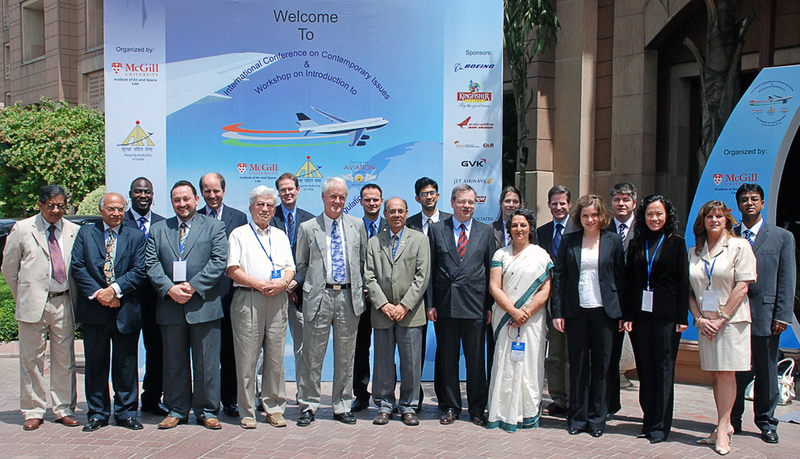 Full program: 2008 New Delhi Aviation Conference Event Brochure [.pdf]. 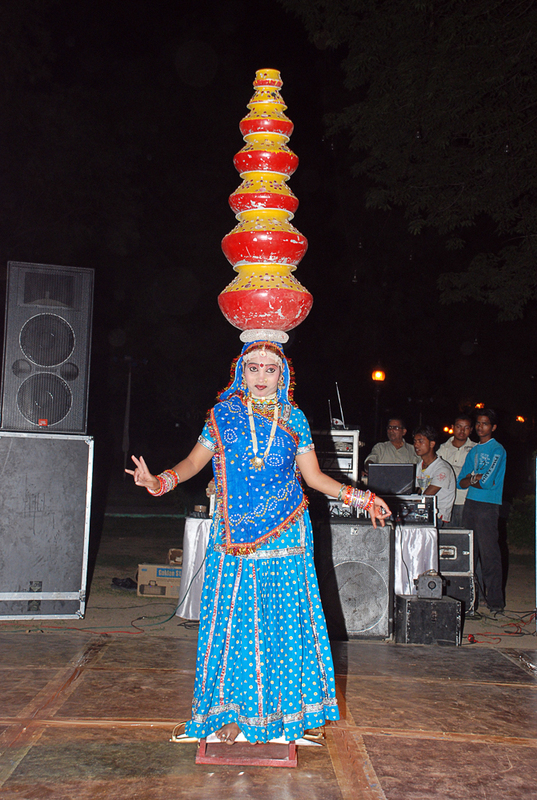 You may click on any picture to view it in high resolution. 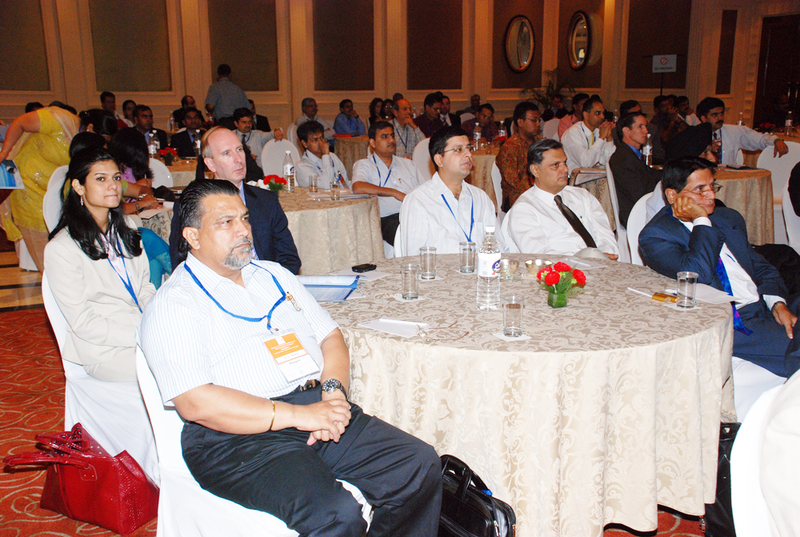 4.00 pm - Is it Time to Revisit or Reinvent the Chicago Convention?